This Saturday afternoon in the Municipal of Montilivi, Girona receives the Alavés To count for day 19 of the Spanish league. 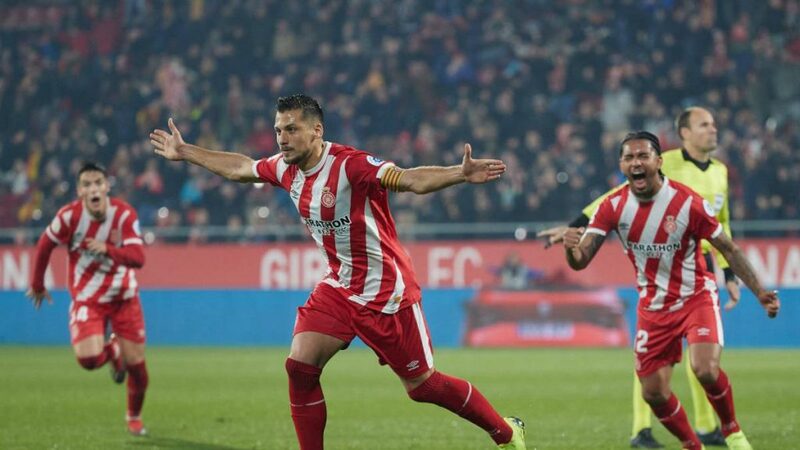 Girona are in 9th place in the standings with 23 points, with 5 wins, 8 draws and 5 losses. His goal metric has 20 scored and 22 conceded. His home performance has been poor, adding 2 wins in the 9 rounds as visited. The team is in a negative phase, not winning any of the last 5 games they played. Alavés occupies the 4 position of the Spanish championship with 31 points, with 9 wins, 4 draws and 5 losses. For goals scored 21 scored and 18 conceded. His out-of-doors performance has been positive, adding 4 wins in 9 games away from his fans. The team arrives moralized after winning their last 2 meetings. I believe we are going to watch a balanced game in a triple game where I prefer to see value in the singing market. Both teams have been highlighted in this chapter due to the lack of production in the singing market. Girona and Alavés are the two teams with the lowest average of corners in their favor of the Spanish championship. If Alavés has an average of 3.28 singles per game, Girona average only 3 in their favor, and as such I do not expect this match to reach the 10-corner line.